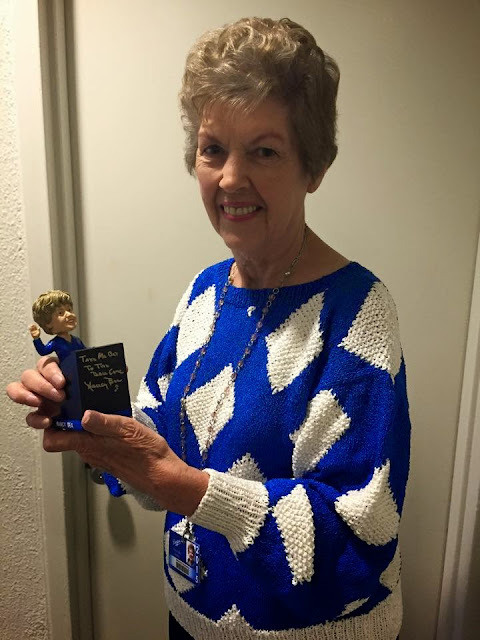 VIN SCULLY IS MY HOMEBOY: Meet Nancy Bea + Bobblehead + Autograph! 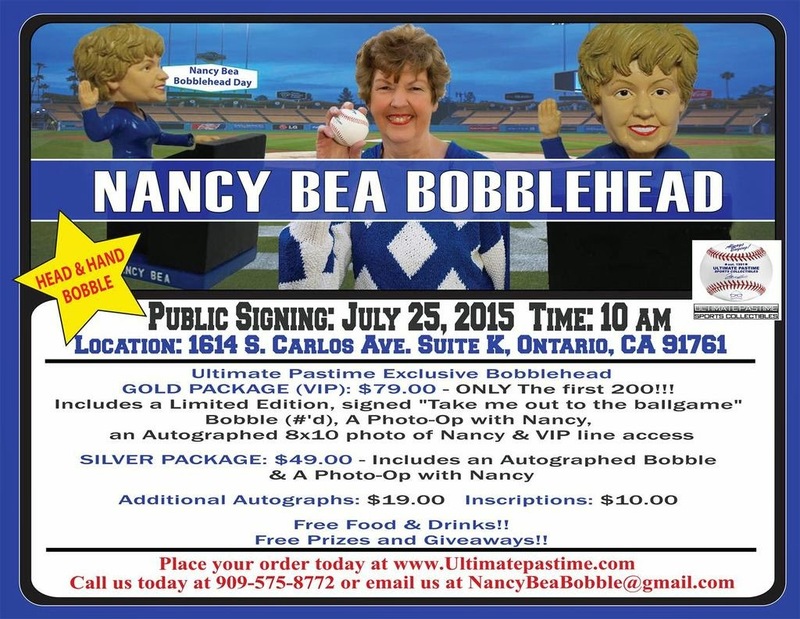 Meet Nancy Bea + Bobblehead + Autograph! 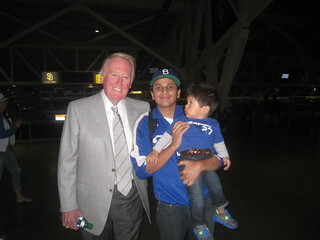 The Meet & Greet with Nancy will take place in Ontario, Ca. on Saturday, July 25, 2015! 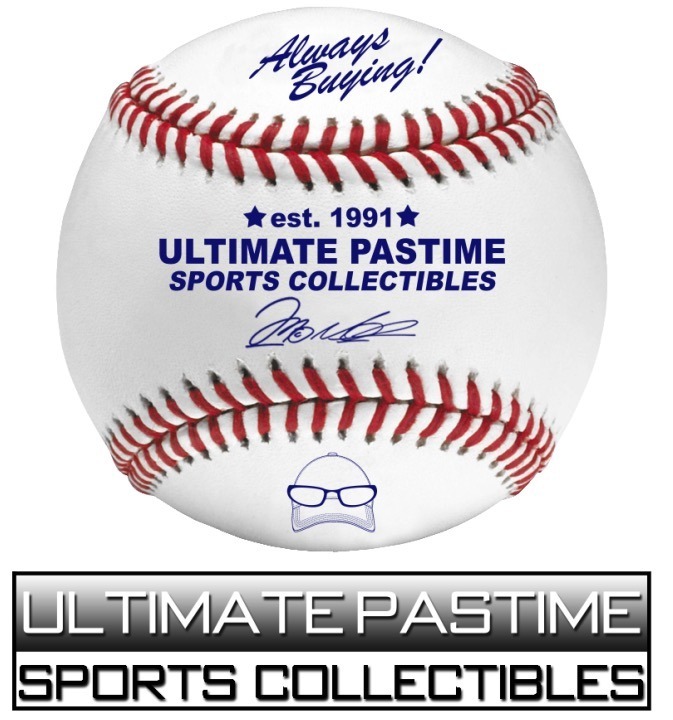 (Includes an Autographed Bobble, A Photo-Op with Nancy, Food & Drinks & Memories to Last a Lifetime.